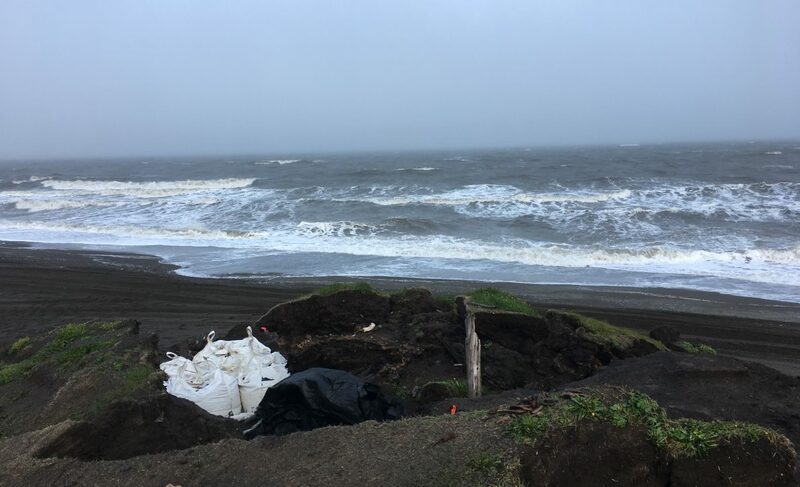 Posted on April 8, 2016 by Anne JensenPosted in Alaska, Archaeology, Conferences, equipment, global change effects, paleoenvironment, science, sustainability, WalakpaTagged Alaska, Archaeology, conference, erosion, permafrost, Walakpa. Previous Previous post: Archaeology at Disney World. Seriously.